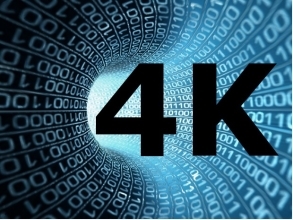 4K Ultra High Definition on the biggest Touch Screen in Australia! Crystal clear visibility, exceptional smoothness, responsive touch interactivity and durable design: with his massive screen, the 84” 2Touch LED Interactive Display takes touch screens to a brand new level! 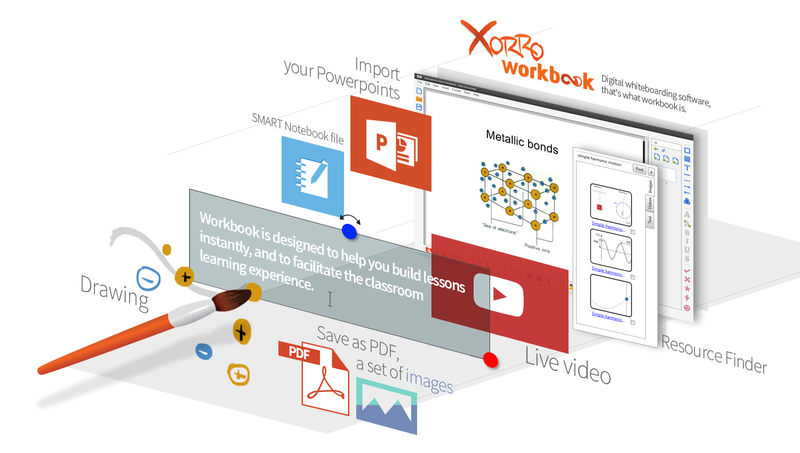 Bundle it with Workbook™ whiteboarding software and unleash the expressiveness of your audience. With a resolution of 3840 pixels × 2160 lines , the 84” 2Touch UHD 4K Interactive LED comes with crystal clear visibility, exceptional smoothness, responsive touch interactivity and durable design. With 4 touch points, there is room for anyone who wants to participate! Truly plug&play (no driver needed for PC), all technology barriers have been removed. 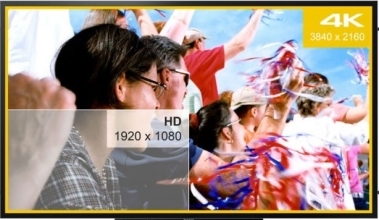 Anti-reflective tempered glass to prevent the blurring of images. Infrared detection method for best performance and versatility. Mount your 2 Touch Interactive Display on a BalanceBox and adjust it up and down with a simple finger touch, or deploy it on a Flexiroller and move it from one room to another as needed. 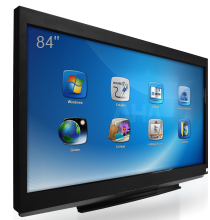 Business presentations will be elevated into the 21st century with 2 Touch’s dynamic interactive software “Workbook”. The emphasis is on flexibility and ease of use.